Because, when you capture that next layer of insight and awareness – without detracting from your viewer’s perspective – you have…built a psychological bridge between the you, the artist, and your potential buyer. This, in turn, triggers longer memory storage about you and your work by immersing the viewer in not just one, but two languages: visual and linguistic. When one of my private clients held a solo exhibition of his sculpture, he mounted an “art” statement next to each piece, following my suggestion to display the statements along with his artwork. Each typed statement was mounted at the top of a thin, metal pole rising from a stand that was shoulder height, so you could walk right up and read it, even if you were peering over someone else’s shoulder. I arrived at the opening early and made a point to observe rather than engage. And what I saw truly astounded me. All evening, with over 200 guests, someone would approach one of the sculptures, glance briefly at the sculpture, then immediately turn and read the art statement. Then they would turn back with an appreciative nod or smile and really look at the sculpture, walk around it, talk about it, walk around it some more. I could almost see their brain at work on their faces as what they read registered with what they saw. This secret is a bit sneaky because it’s not at all what people think an artist statement is for. 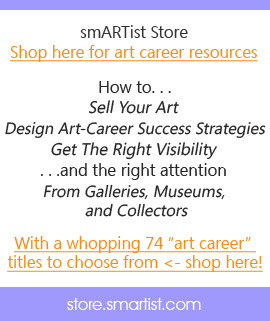 Besides the art patrons and gallery owners, your artist statement is also for you. Not the marketing-business you, but you the artist. 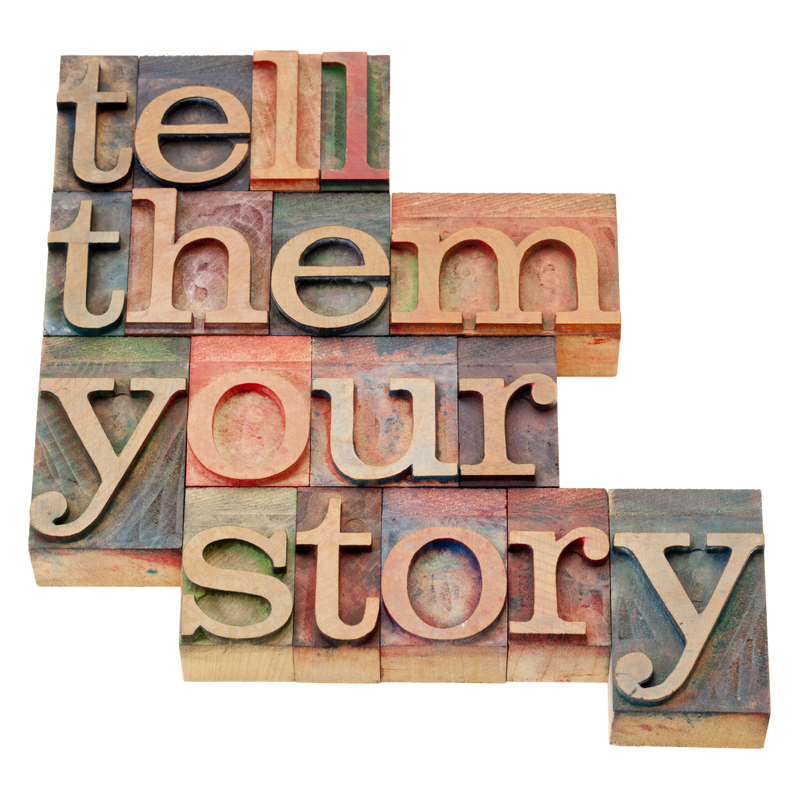 Writing an artist statement gives you another way to reflect on your work. When you dare to climb this small, professional Mr. Everest, a surprising view of your own work waits for you at the top. The very effort of searching for words that reflect your relationship to your art increases your creative flow. This is true whenever we engage in a form of self-expression that pushes us out of our comfort zone. Like sweat from physical exertion, the very struggle gets our juices flowing. One of the great keys of creativity is to shake things up, get out of familiar mindsets, work against the grain. Sometimes it is hard for an artist — whose artwork is based on uniqueness — to realize how easy it is for any pattern to become familiar. 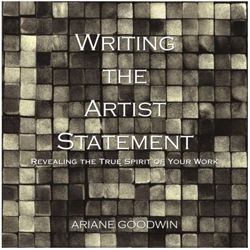 Writing your artist statement — the what, how, and why of your work — will draw art buyers closer to your work even as it deepens your own awareness. Writing my artist statement gave me a chance to focus on myself. It opened up more creative juice and self-expression than I had experienced in a long time. Taming my internal critic, and the roadblocks to my inner mind, gave me new skills to express my heartfelt emotions to others. Working on my statement gave me the opportunity to delve into my inner soul and reflect on the science of “me.” When I took the time to evaluate what, how and why I do what I do, it refined my work and gave me a fresh, determined self-confidence that I had lacked before. Thank you for your challenging comments on building a good artist statement. I haven’t done that, just filled in the blanks on my website about who I am or what I have done…not really why. So, Pam, the big Q: WHY haven’t you – do you know? Thanks for the insights Ariane! I am looking forward to reading more of your blog posts!